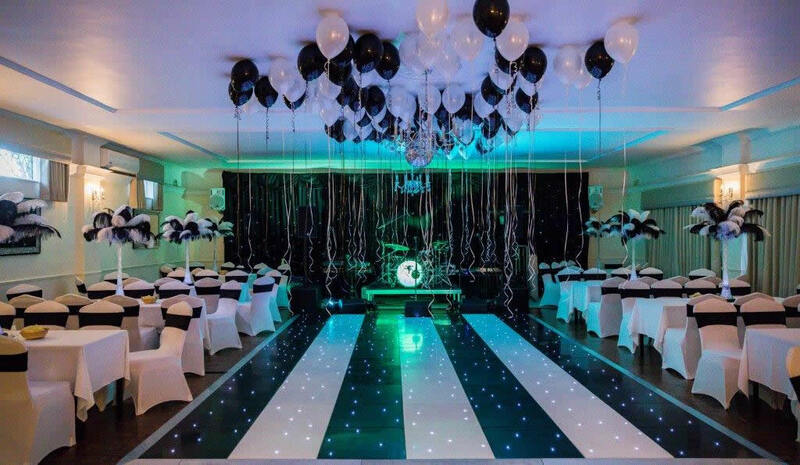 Home - Restaurant and major function venue located in Hornchurch, Essex. Available for corporate and private occasions. 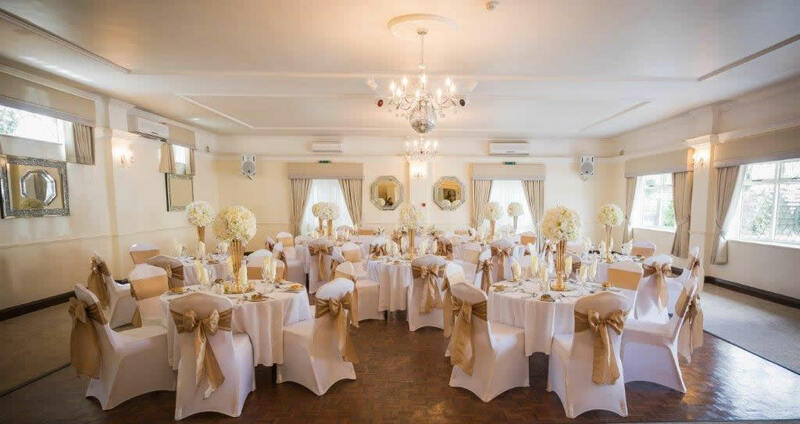 The Cranleigh in Hornchurch comprises a restaurant and banqueting suite which complement each other very well. The stunning decor of the restaurant offers a comfortable yet stylish setting in which to enjoy your meal. Each table is booked only once each evening, so our guests are not rushed and can enjoy the evening in the knowledge that their table is not required for another booking. The smooth running of the restaurant is overseen by Restaurant Manager, Lisa. The Banqueting Suite caters for up to a maximum of 140 people for a sit down meal and up to 180 for a buffet style occasion. We cater for every type of event. The Stanley Room is a fully air conditioned private dining room accommodating 14 - 22 people for a sit down meal. The Restaurant is available for functions outside the normal restaurant opening times and is ideally suited to a smaller number, 30 to 75 for a sit down meal and 30 to 90 for a buffet. The functions are overseen by the owner, Christine, who will be happy to send you a brochure and make an appointment to show you around and discuss your requirements. Once again another fabulous mother’s day lunch at The Cranleigh . first class food and service . even when the restaurant is really busy nothing is compromised . . the staff are efficient and friendly and never rush you , and the food is as fantastic as it always is .. as always i have to give a special mention to the pastry chef who’s dessert trolley is second to none .. really cannot fault this restaurant ..